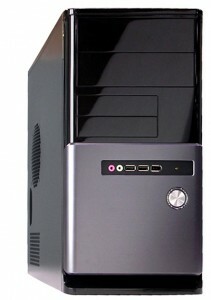 CIARA Discovery and Enterprise Q170 computers for enterprises feature high-endurance SX PROTECTION and Intel® vPro business-grade technology. Enjoy the benefits of DDR4 vs DDR3 : 2X faster write/read speeds, 2X larger capacity, 20% lower power consumption. Q170 models are designed and engineered to support business environments where operational efficiency and effectiveness counts. Understanding the importance for businesses to maintain a stable operating platform, Q170MC-XA systems are also a part of Corporate Stable Model (CSM) Series; making your business investments worthwhile. With Windows 10 Pro, you’ve got a great business partner. 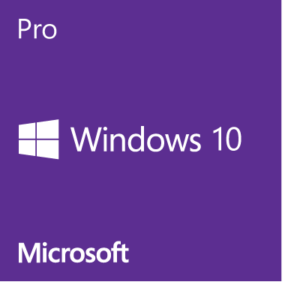 It has all the features of Windows 10 Home, plus important business functionality for encryption, remote log-in, creating virtual machines, and more. Get fast start-ups, a familiar yet expanded Start menu, and great new ways to get stuff done, plus innovative features like an all-new browser built for online action and Cortana, the more personal digital assistant. Windows 10 combines the Windows you already know and adds great improvements you’ll love. Technologies like lnstantGo let you boot up and resume quickly. Chat, call or email with real human beings and discuss your PC needs.